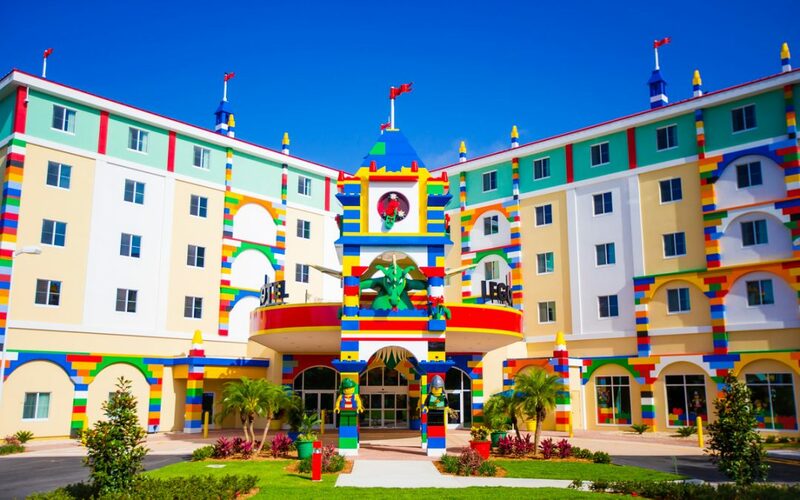 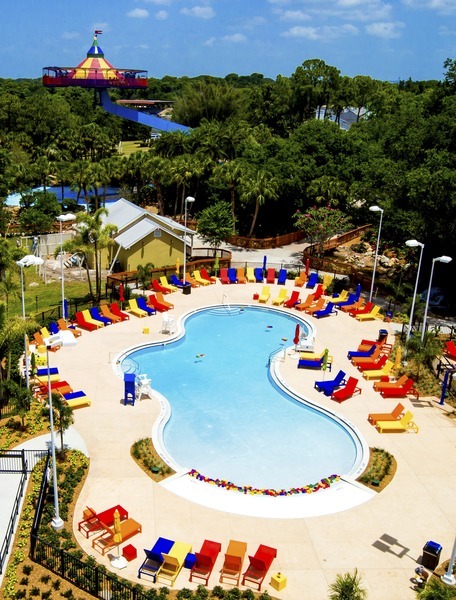 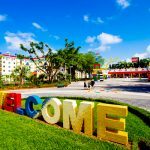 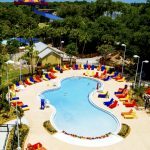 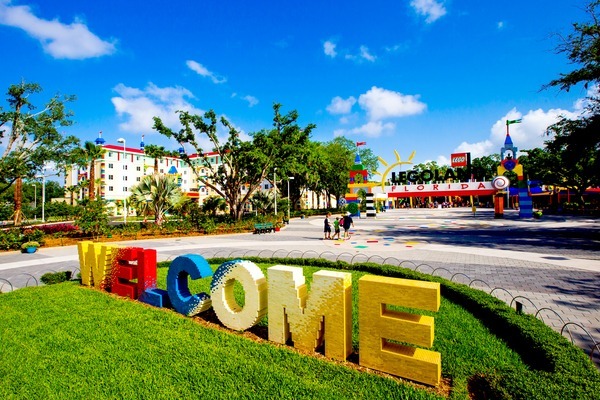 The LEGOLAND Florida Hotel opened today just a few steps from the Legoland Florida Theme Park. 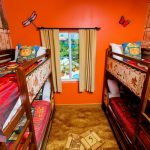 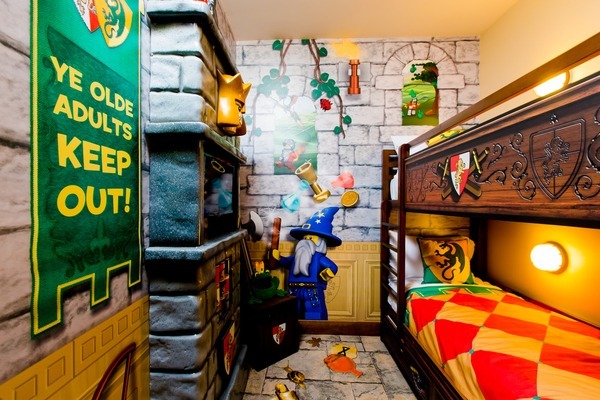 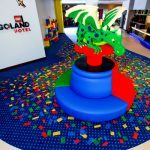 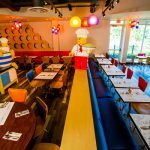 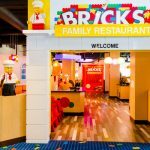 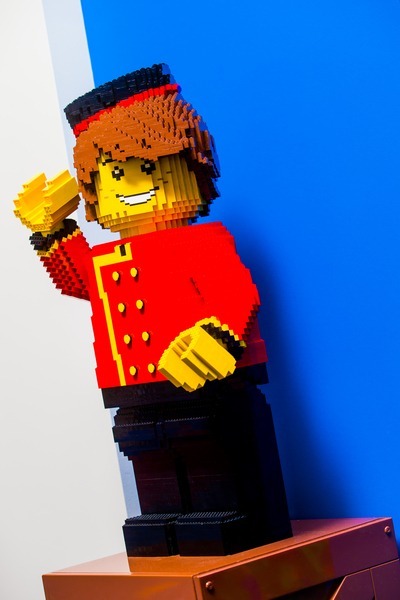 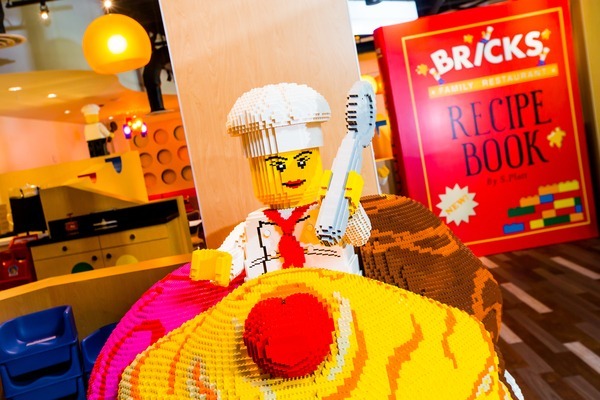 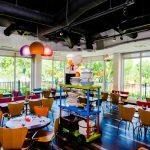 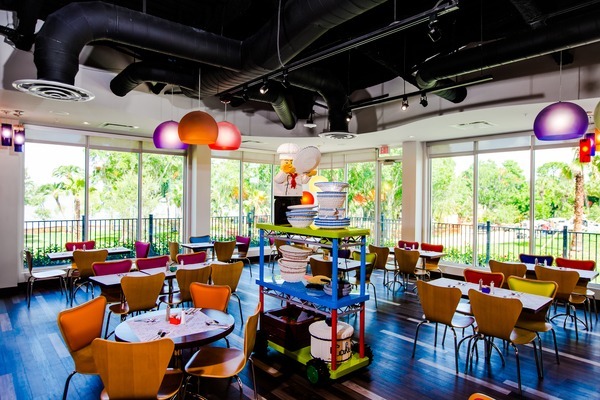 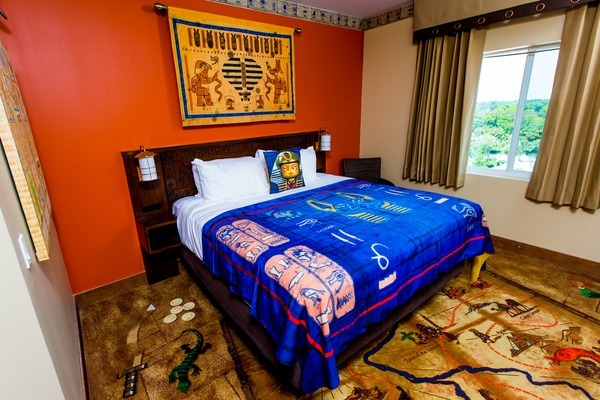 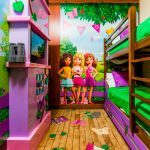 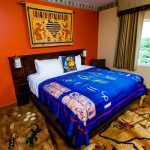 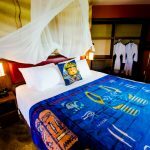 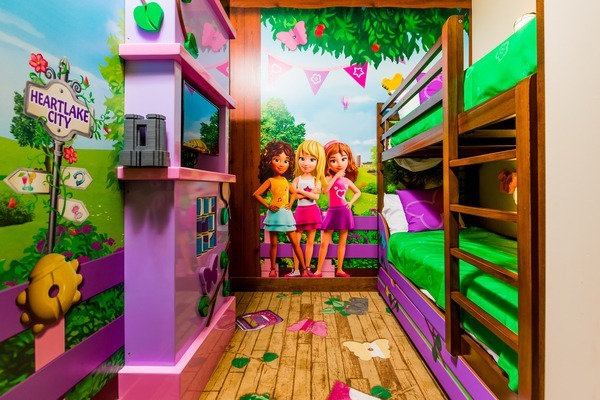 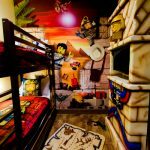 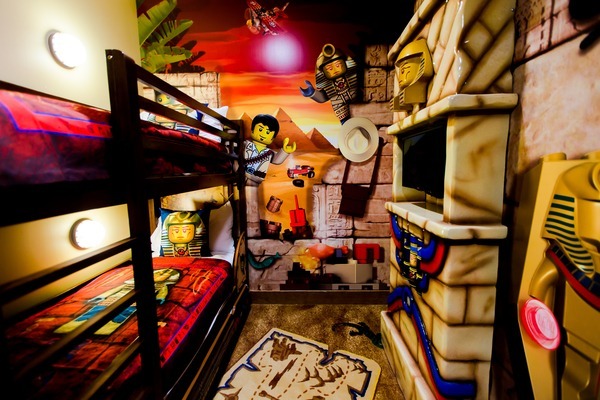 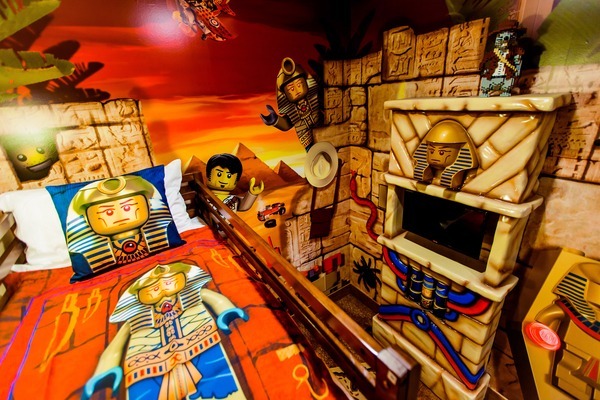 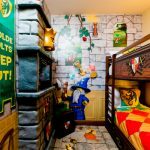 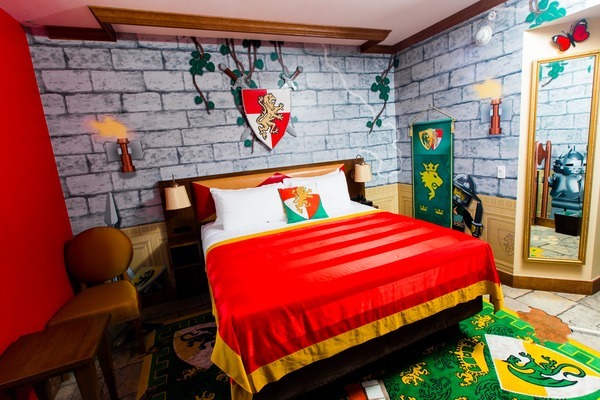 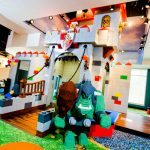 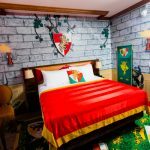 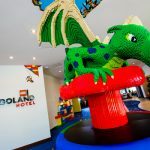 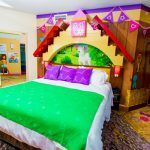 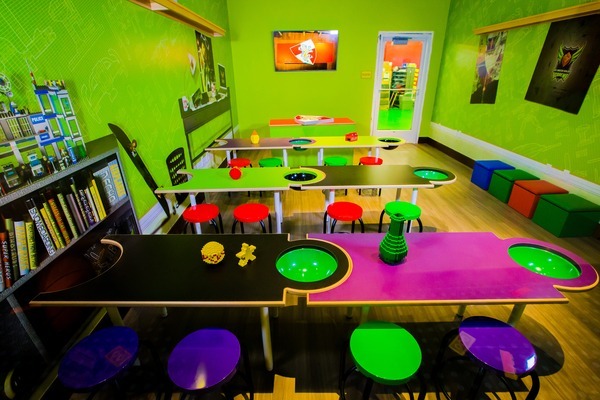 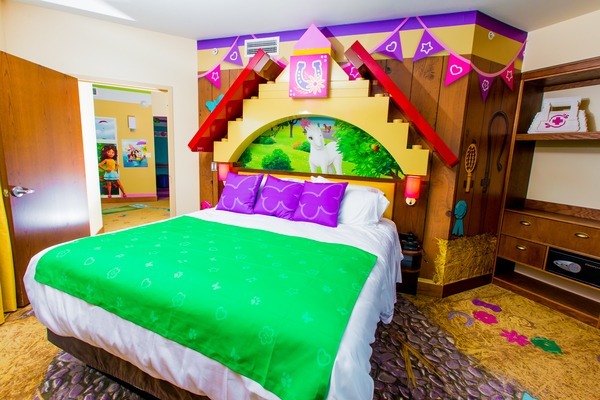 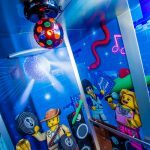 “From the minute you walk into Legoland Hotel, you can see it’s totally designed and built for kids,” said Legoland spokesperson Julie Estrada. 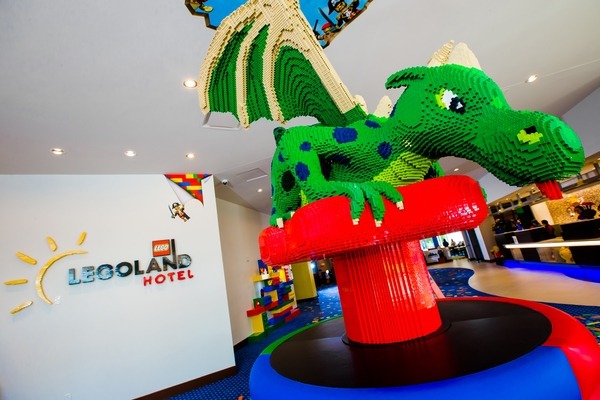 A massive Lego dragon with steaming nostrils and an 8-foot wing span greets lodgers. 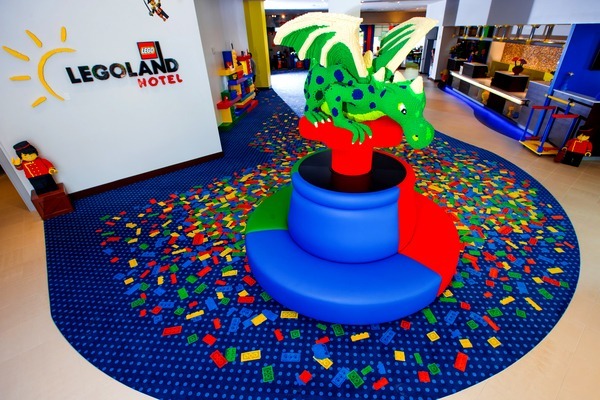 Lego models—more than 2000 are throughout the hotel—and brick-filled play pits are part of the lobby’s allure. 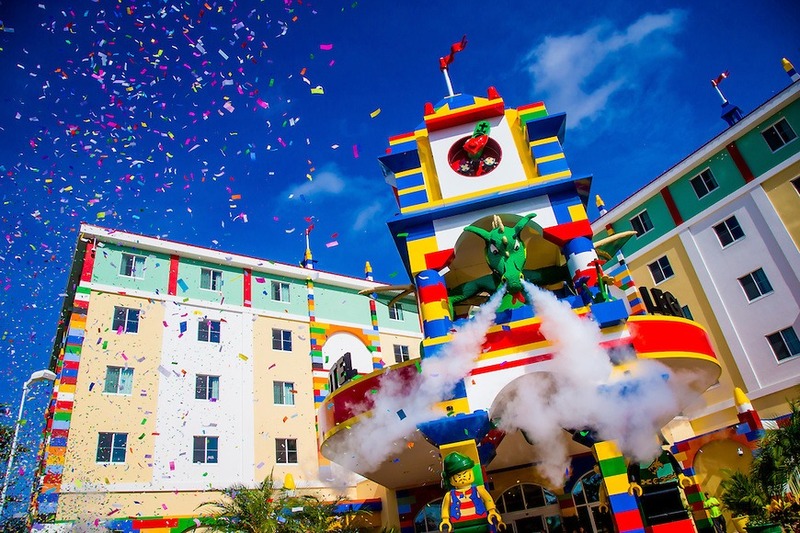 “Kids can go right at it building with Lego bricks,” said Estrada. 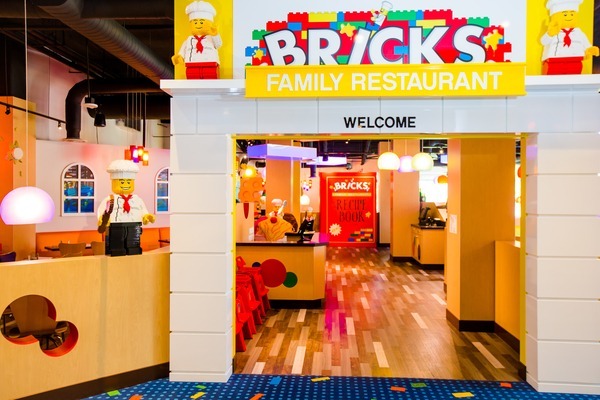 And we saw parents getting in on the fun too. 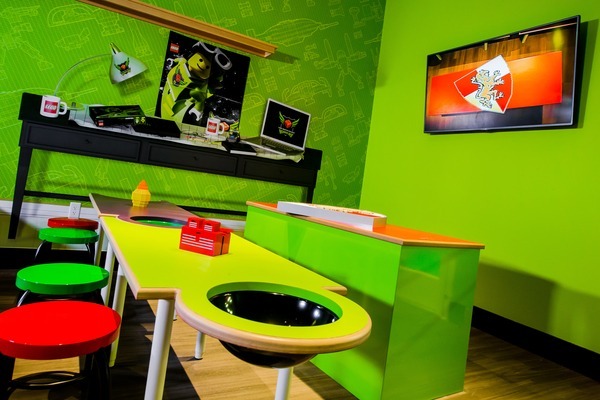 Kids even get the chance to “check-in” at the registration desk. 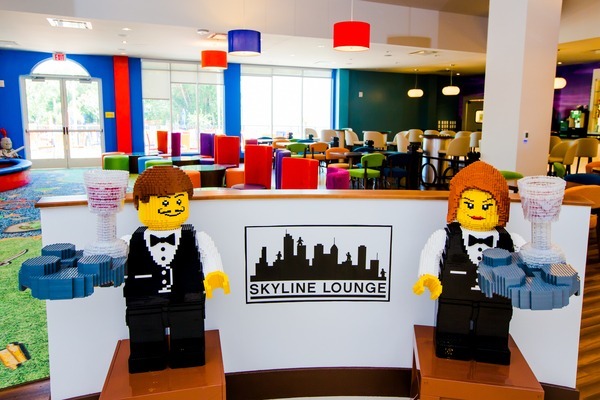 And make sure you check out the back wall at the front desk. 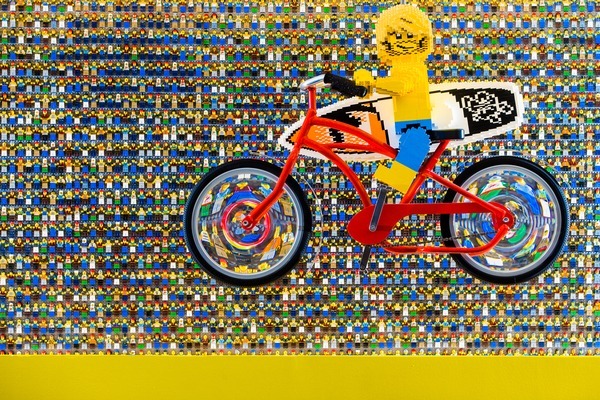 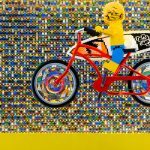 There are more than 5,000 mini Lego figures hanging out to say hello. 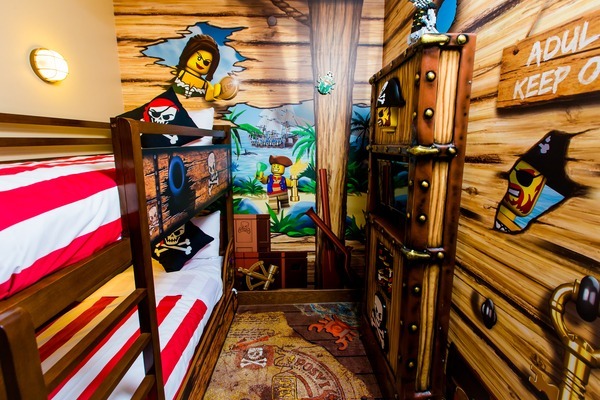 The fun continues in the rooms, where each has a special Lego theme—Pirate, Adventure, Castle and Friends. 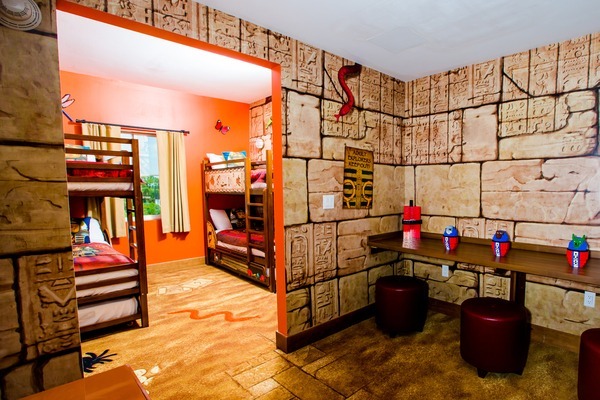 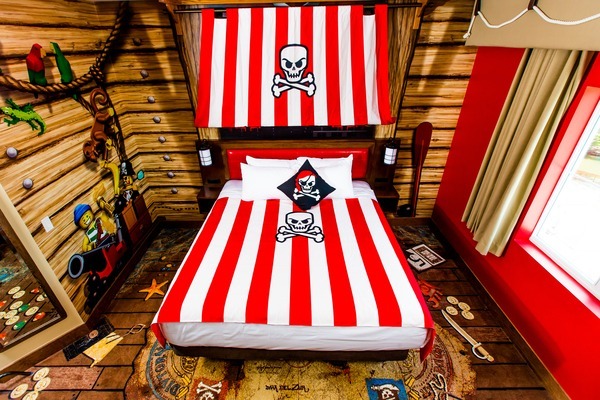 Each room has a scavenger hunt that will unlock a safe with a little treasure for kids. 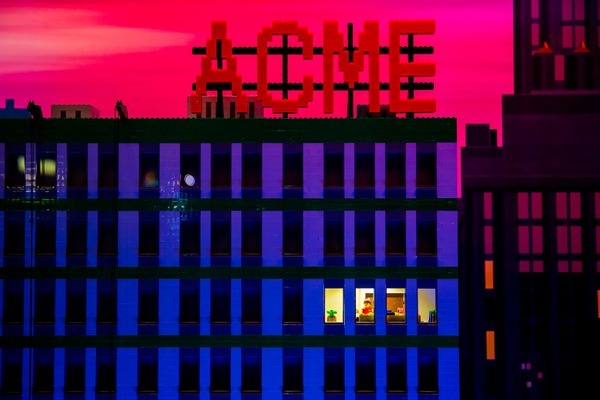 (I still can’t get the last puzzle clue.) 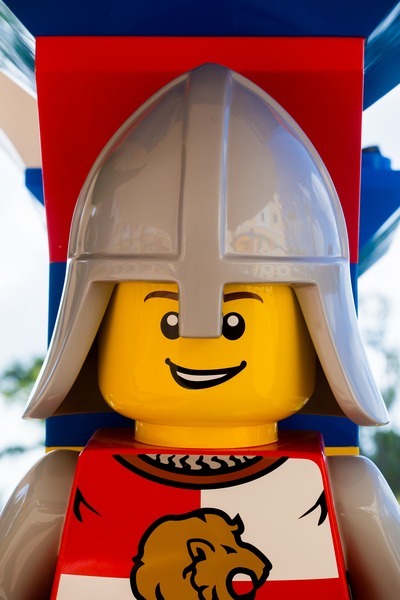 What does it cost to live this Lego fantasy? 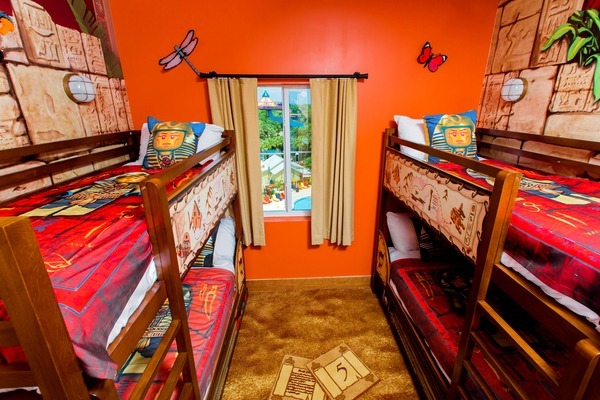 Rooms for a family of four can run about $550. 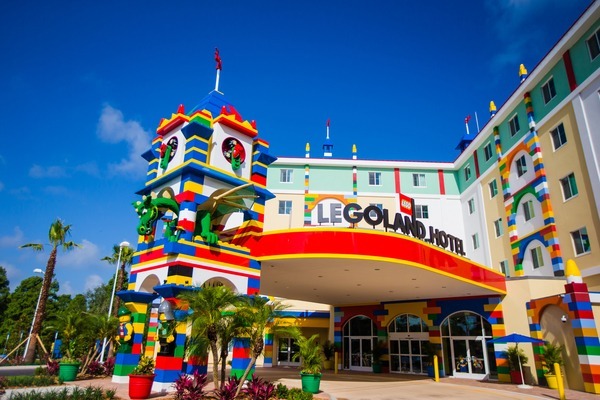 But spokesperson Julie Estrada says the hotel offers amenities you cannot get anywhere else. 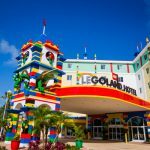 “We’ve taken our model shop and brought it inside the hotel, so we have a master model builder workshop only for our hotel guests,” said Estrada. 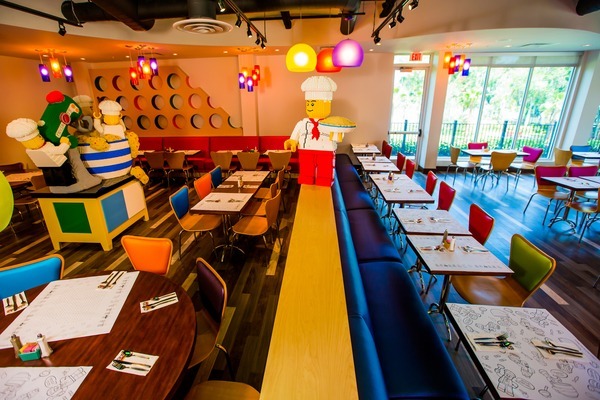 And that’s where you can meet Jason Miller—a Lego Master Model Designer. 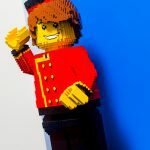 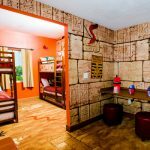 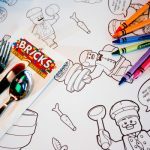 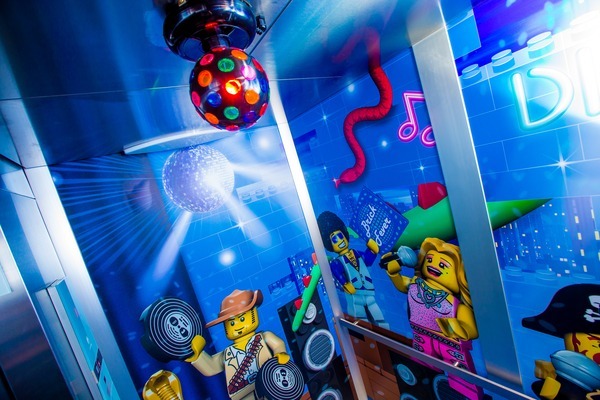 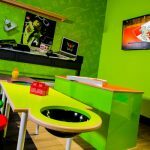 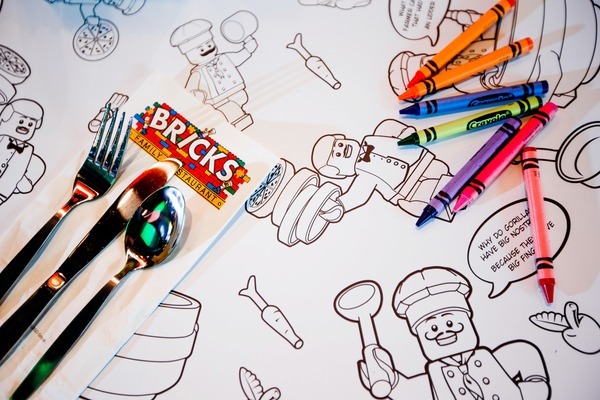 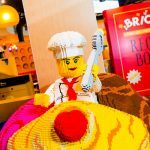 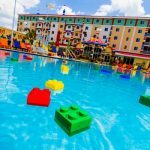 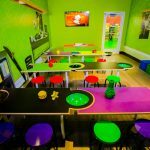 “It’s kind of a magic, a special bond if you will- with those kids who love Lego!” The hotel also has a pool and splash area for children, a restaurant and a lounge area for grown-ups. 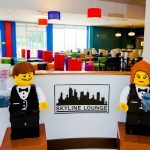 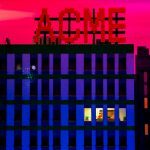 Do you plan on staying the night in the new hotel? 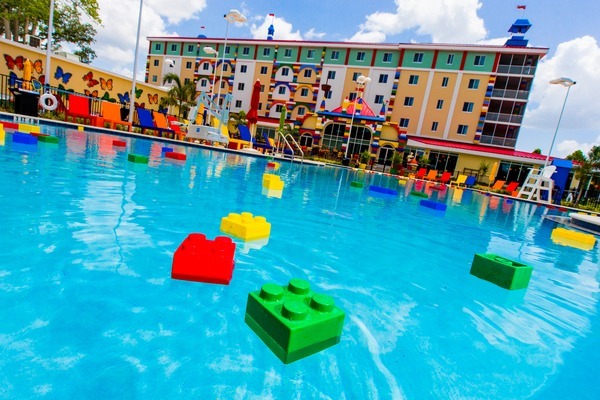 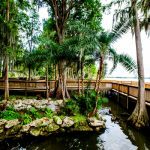 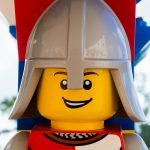 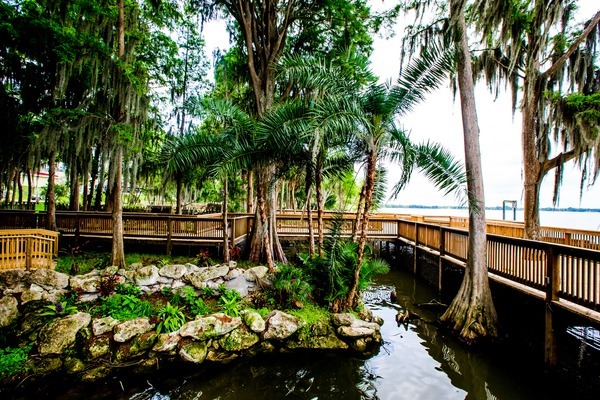 Let me hear your comments below or in our family friendly LEGOLAND Florida Forums! 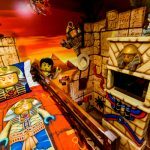 The Castle Play area is based on the LEGO Kingdom and Pirates lines and features a pirate ship and an interactive castle surrounded by a LEGO filled moat. 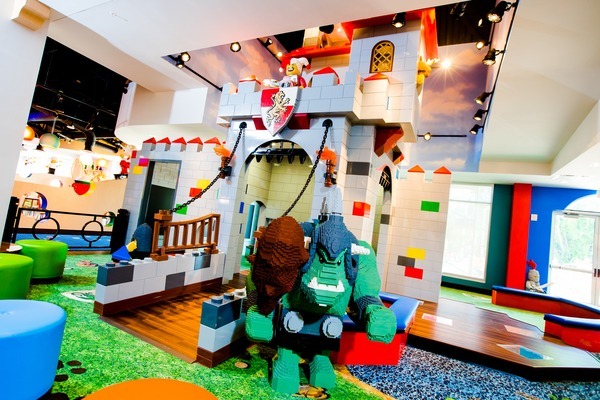 Young guests can pull on a handle as they enter the castle, waking the interactive LEGO ogre. 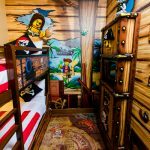 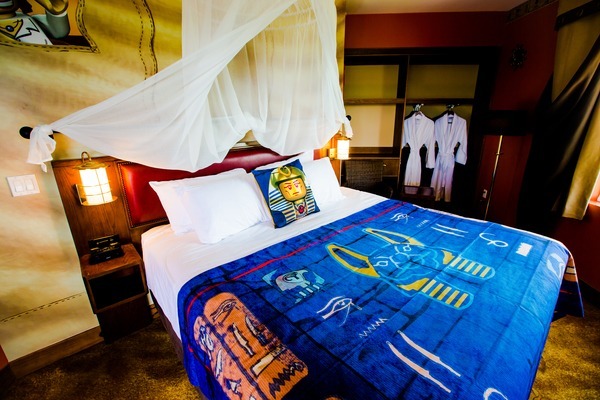 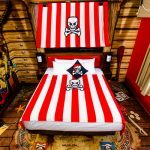 Every room includes a treasure chest that younger guests can unlock once they complete a special treasure hunt activity!